The concept of hydraulics has taken the world by storm and its application across industries has revolutionised the way loads are moved. With hydraulics, you do not need to put in a lot of effort to move a heavy load from one location to another. 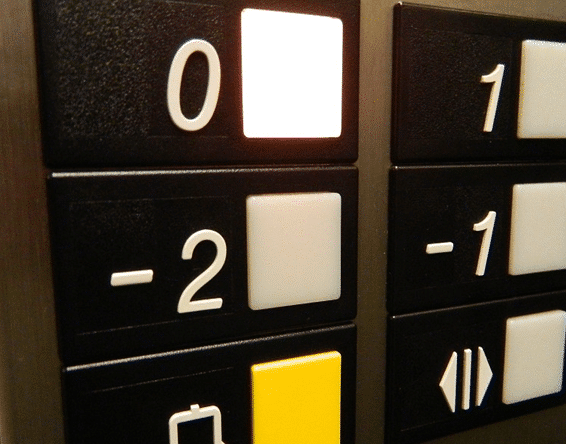 It is important to note that the elevator system exists in two major forms: traction and hydraulic. The former uses steel belts or ropes in the form of a conveyor belt to move people, objects, loads, or things from one location to another, and this happens on a pulley system. Hydraulic, on the other hand, is powered by hydraulic jack made up of fluid-drive pistons moving within a cylinder. Before knowing how the maintenance of a hydraulic lift works, it is important first and foremost to understand how it works. While traction elevators utilise overhead hoisting machinery, hydraulic elevators work by taking advantage of the compression of fluids for the generation of movement. An electric motor does the lifting and moves the elevator cab and also pumps oil to enter the cylinder and initiate piston movement. Once it is clear how hydraulic lifts work, it is important to also understand how they should be maintained. This is typically like maintaining any other type of machinery. 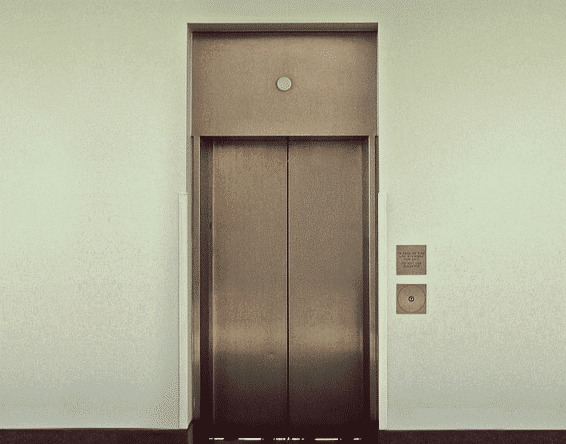 Besides being the easiest to install, hydraulic elevators are also the least expensive to maintain. Some of the points to consider include the manufacturing company because some produce less emission than others. You should also consider the impact the drive mechanism could have on the surrounding environment. Devices with large hydraulic reservoirs and pumps should include extra precautionary measures, including oil separators for oil leaks. You can inquire more about this from your hydraulics repair technician. It helps to prevent oil from seeping into the ground. 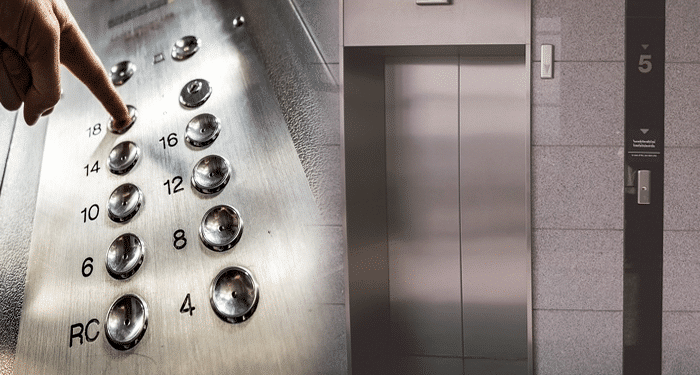 Hydraulic maintenance also ensures that your elevators or lifts are energy-efficient. High energy costs can eat into your profits, especially when running a large hotel establishment. However, with proper maintenance, you can reduce your energy costs by up 50 per cent. Regardless, proper machinery or equipment maintenance ensures that your business premise is running its operations smoothly. To ensure that you do not spend much time in repair and maintenance or ridiculous amounts of money on constant parts replacement, you should always perform maintenance on a regular basis. You can schedule your maintenance with your technician in Kent, Essex, Heathrow, or London to avoid parting with large sums of money in parts replacement. You should also get it right from the beginning that proper installation of equipment can save you much money.